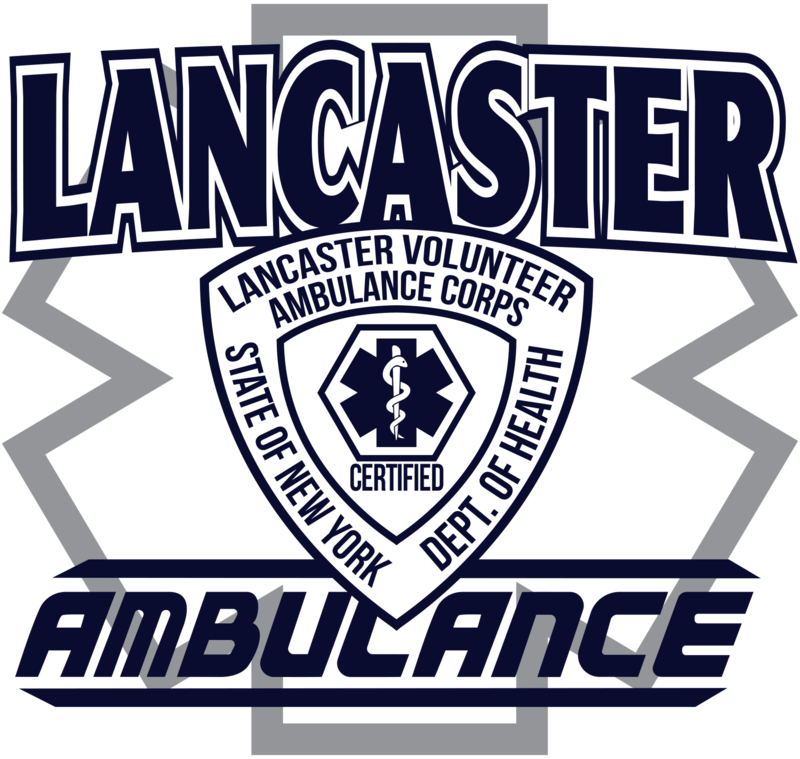 The Lancaster Volunteer Ambulance Corporation was incorporated in 1953 and has been responding to calls throughout all of Lancaster and Depew for over 60 years. In 2016 we expanded our coverage area, which now includes the Town and Village of Alden. The LVAC has a combination of both paid and volunteer staff of approximately 75 members. We are on duty 24 hours a day, 7 days a week, 365 days a year. In 2017 we added 2 new ambulances to our fleet in order to respond to the 6,000 calls a year, which gives us an available 7 BLS/ALS/Paramedic level ambulances. We operate out of a 5-bay garage that has full amenities for our crews. Home base is centrally located within the call districts, located near Walden and Central Avenues. Interested in Learning About Our Explorer’s Program? The President shall supervise the corporate affairs and keeps both paid staff and volunteer members informed of said affairs. Chester Popiolkowski has been the longest serving president in the history of LVAC History. 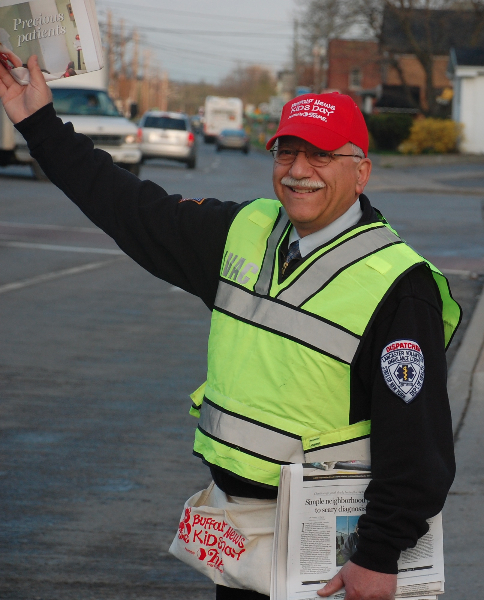 Hes been a member since 1983 and is still active as a Driver and CPR Instructor at LVAC. When “Chet” isn’t down at LVAC taking care of business matters he is Production Manager, Resident Composer and Sound Designer for the Theatere of Youth where hes created over 100 productions. Chet holds a BFA in Theatere and MA in Theatere Media and also is a Theatere Faculty member at SUNY Buffalo State Campus. All members ultimately are under his supervision as president. The Vice President shall perform the President’s duties when he is unavailable. 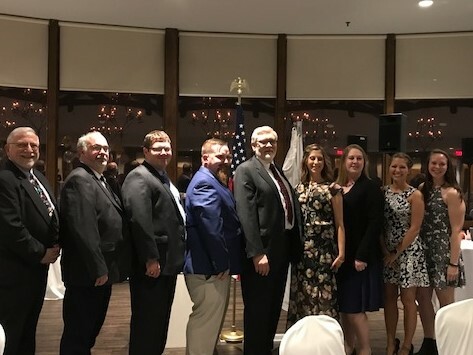 Allison is a Life member of LVAC, she started as an explorer at 14 and made her way though the years as a director, Director of Membership, Secretary and now Vice President. 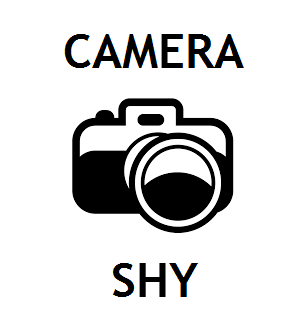 She is outgoing and a great asset. Allison is an RN at Mercy Hospital and is there Supervisor of Hospital Experience. In her Role as VP here at LVAC she has established her role with the Paid Staff and worked well with the Paid Staff Supervisors and is the active Liaison between the board and paid staff. The Secretary shall take all meeting minutes, keep all corporate records and handle all corporate correspondence. 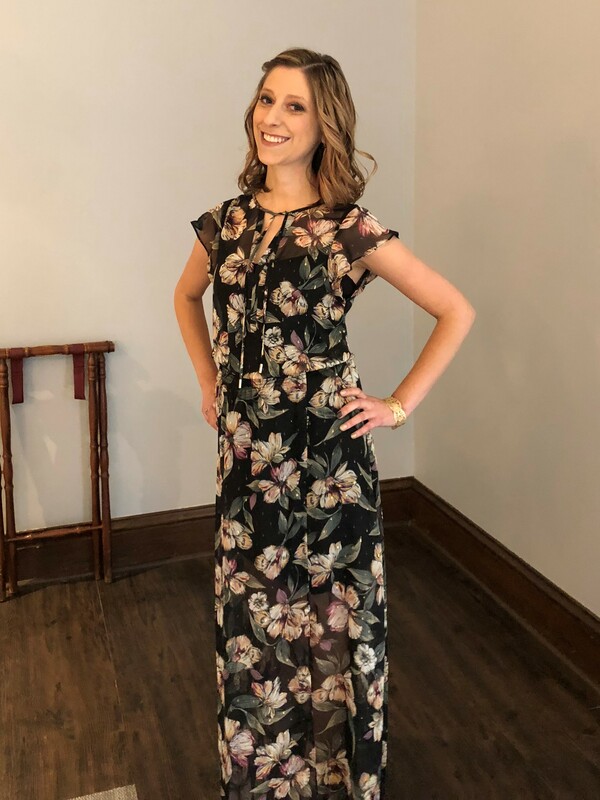 Rachel is a student at Daemen college for her Physician Assistant Degree. 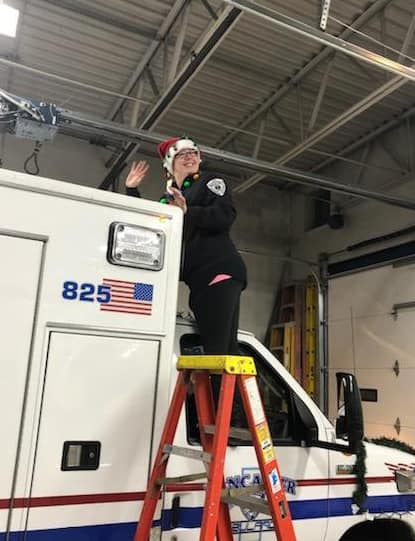 Most Tuesday nights you will see Rachel riding as an EMT or EMT assistant on calls, she was our 2018 Volunteer of the year and she stepped into this role when our Michelle left to be our Director of Operations. The Treasurer shall keep all corporate financials in order and up to date, he will also present a report of financial status at all meetings. Brian was here for a few years as an EMT and then left to serve our county overseas in the middle east. 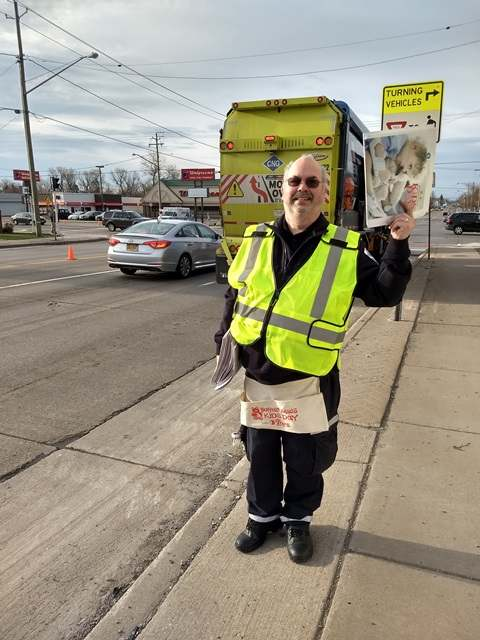 Brian is a Purple Heart Recipient and helps not only in the role as Treasurer but he can be seen as a EMT and Driver as needed during the day, evening and weeks when hes not busy going to college at the University at Buffalo for Marine Biology. He is an avid hunter and fisherman as well. 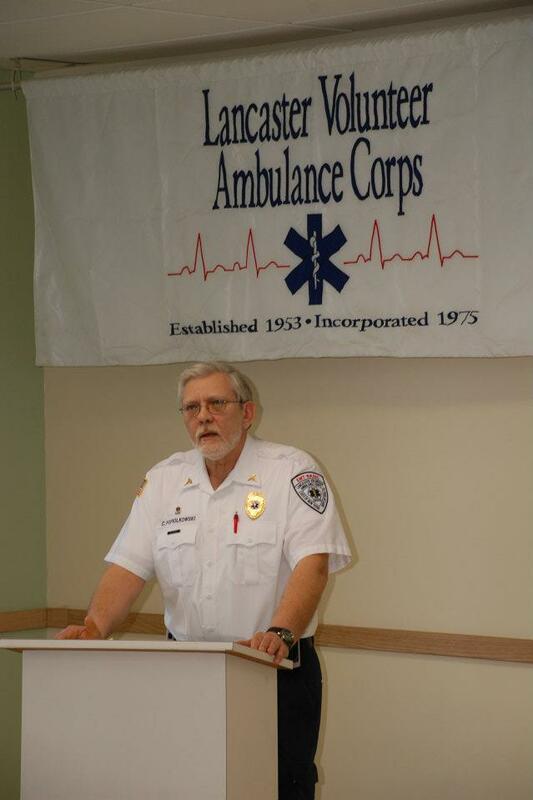 The Director of Operations will oversee all EMS operations. This Director will be the Sergeant in Arms and in charge of our yearly Fund Drive. William is our Senior director and is our Head Dispatcher, he trains new members how to properly dispatch a could days a week. William works full time for UB in the code enforcement division. This Director will be in charge of new volunteer membership. 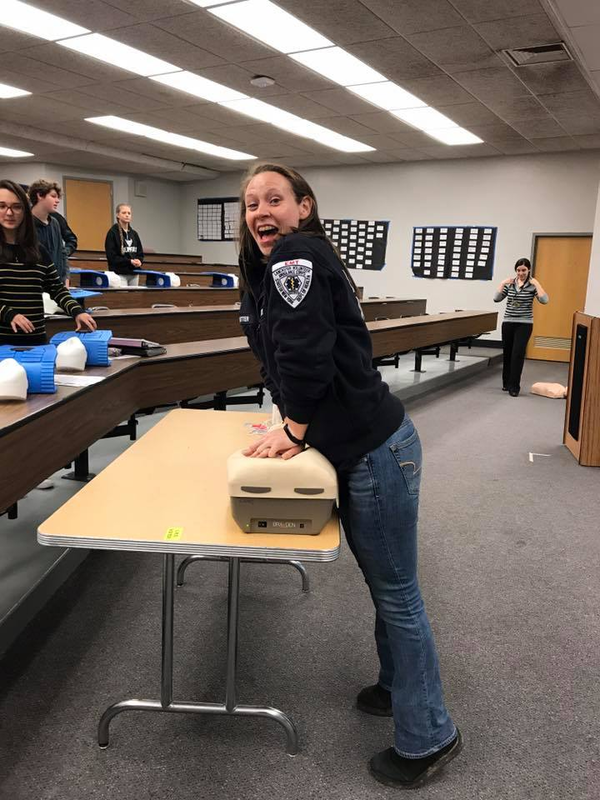 Amy has been an EMT with us for many years, she works full time for the University of Buffalo as a Police Dispatcher and works with the Lancaster Drug Court. This Director will help in our Operations and Training departments and other duties as request. This Director will help in all departments. Debbie has been at LVAC since 1999. In her many years here she has served as an EMT in many roles. Her Most recent role was the director of Training until 2017, she has continued on our QA/QI team, assist with new members as needed. This Supervisor will handle scheduling, payroll and oversee the paid staff. This Supervisor will handle coordination of Advanced level providers and narcotics as well as overseeing the paid staff. This Supervisor will handle all electronic PCR’s, assist with ALS and narcotics as well as overseeing the paid staff. This Manager will oversee and manage all building & fleet maintenance. Training coordinator is our link to updated training information and updated NYS DOH policies and procedures for patient care. They are our CME Coordinator and report to our Medical Director for educational direction as well. This position will oversee and manage all stocking and ordering of all corporation equipment and supplies.